Evaluating your program is a necessary task that you need to perform from time to time. Usually, the evaluation template helps you to outline what you are going to be evaluating, where and when you are going to do so. 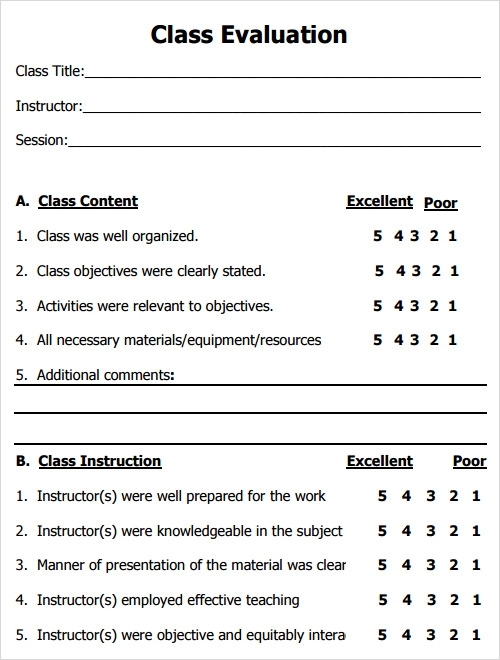 Remember, unless you include clear information on what the purpose of the evaluation is, it may be difficult to understand what you are doing to say the least, download class evaluation templates. It is common practice for hiring managers to request each individual interviewer to submit written feedback on the candidates that they interviewed. This is done in order to standardize the record of the information collected during the interview process. 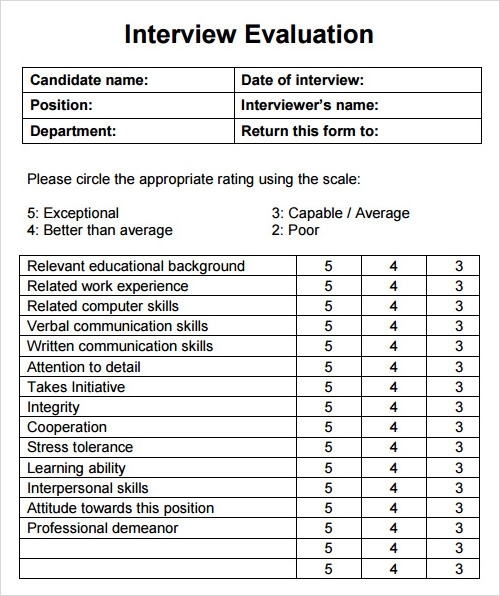 Use this template in order to create an effective interview evaluation templates. Oral presentations are evaluated on the key components that are necessary for the success of any presentation. Characteristics such as quality, confidence, organization and clarity must therefore be given importance. 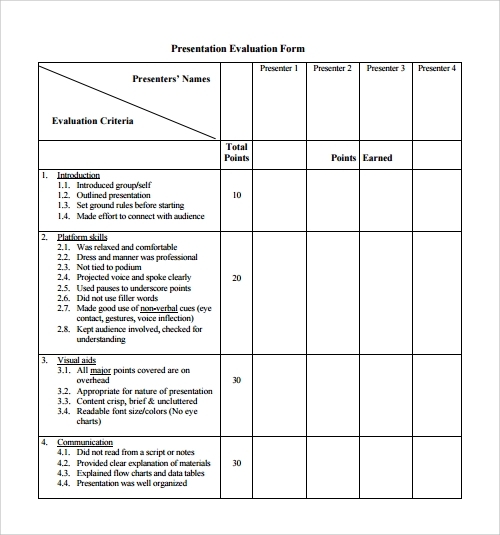 Use this template to create a presentation evaluation templates questionnaire or checklist in order to determine the grade of each presentation. A physical therapy evaluation typically contains the details of examination, history, tests and measures, diagnosis and prognosis. It is an ongoing process, beginning from the first contact with the client. The therapist is charged with determining, as a result of this evaluation, whether there is sufficient data for informed decision-making. 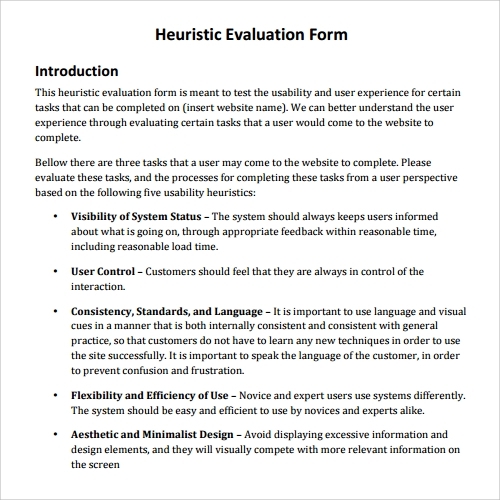 One of the best methods for the identification of usability problems within user interface is heuristic evaluation, which inspects usability methods for computer software. Specifically, it involves the examination of software interface, and subsequent assessment of its compliance with heuristics or recognized principles of usability. The feedback provided by student regarding the performance of their teachers can be invaluable in the refinement and improvement of course structure and quality. Course evaluations are also conducted with the purpose of supplementing other guidance for students in the course selection process. 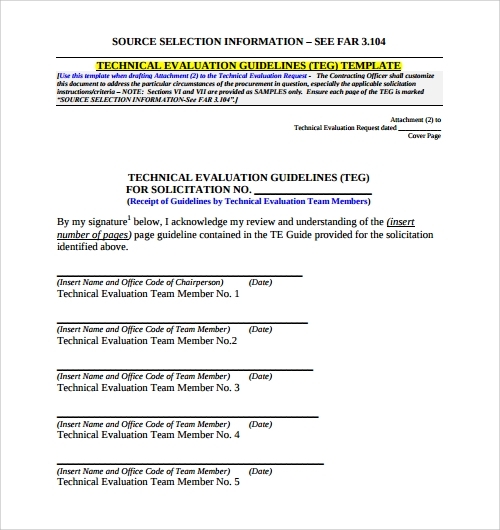 Use this template in order to create an effective form for class evaluation templates. Teacher evaluation templates are becoming an important part of educational institutions, especially because it is now common wisdom that evaluation systems that encourage teacher learning are, by nature, very different from those which aim to measure teacher competence. Classroom strategies and behaviors can be optimized to promote optimal performance. Any business organization will want to give vendor evaluation templates based on different criteria that they consider to be important. Such evaluations can prove valuable during negotiations with vendors, and thus help the business procure materials and services. 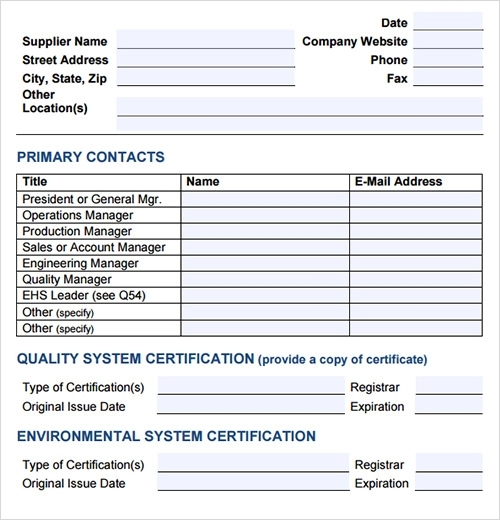 Use this evaluation template for your own evaluations, so that you can choose the right vendor for your company. 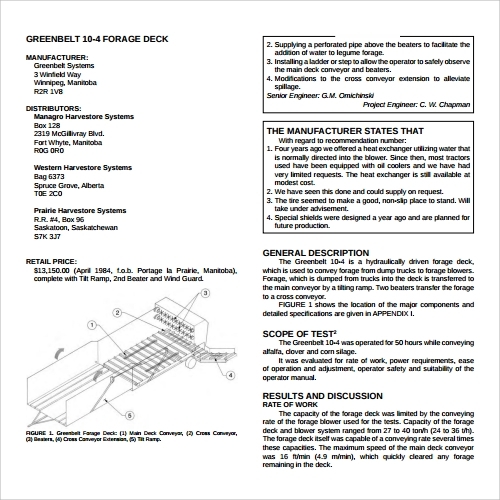 A technical evaluation refers to studies or tests which are conducted in order to investigate and thus determine the technical suitability of a material, equipment, product, system or process for the objectives that it is intended for. Use this technical evaluation template to make sure your evaluations are as effective as possible. Performance reviews, whether annual or more frequent, are widely held to be an important part of employee development. The employee performance evaluation is undertaken with a view to putting together a fair, balanced assessment of a particular employee’s performance. 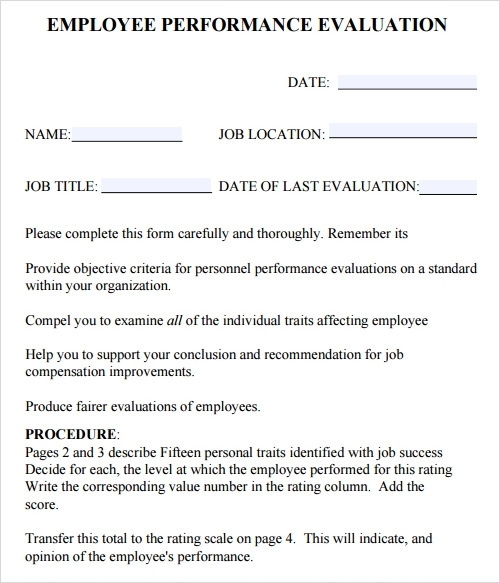 Make your evaluation look professional with this template. 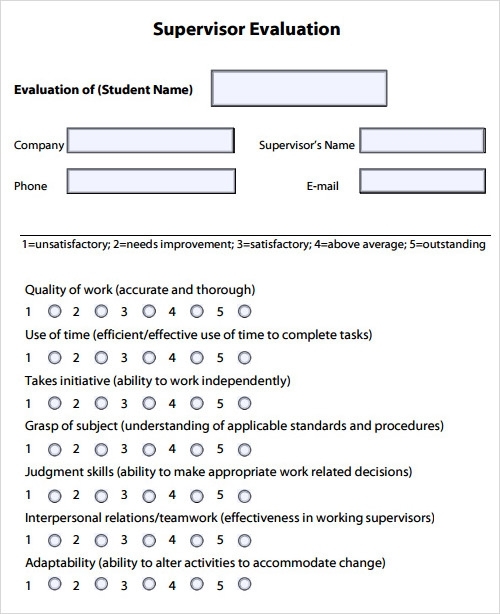 A good supervisor evaluation questionnaire is able to generate an understanding about the effectiveness of a supervisor, through responses from their staff. Staff members are therefore asked questions regarding the impartiality of the supervisor, quality of feedback received, dedication to commitments and so on. 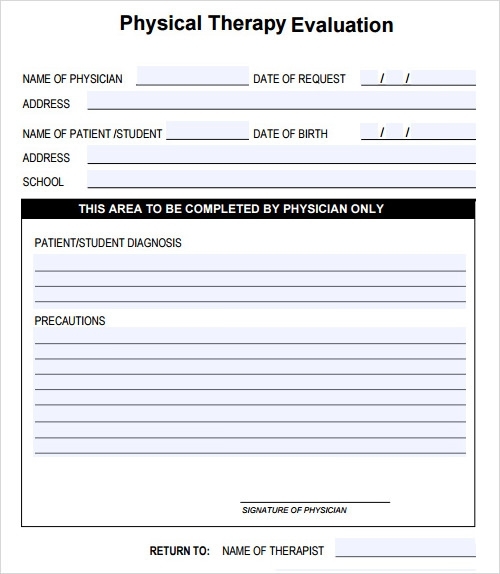 Use this template to create your own questionnaire. Evaluations are one of the most useful tools in the workplace for employers to review the performance of their employees. Staff evaluation Templates and subsequent recognition for efforts have been found to contribute to improved performance, positive communication and individual growth. 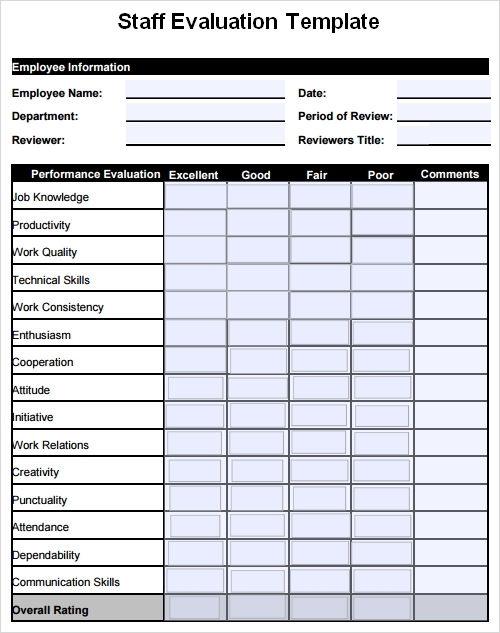 Use this staff evaluation template for your own evaluations. 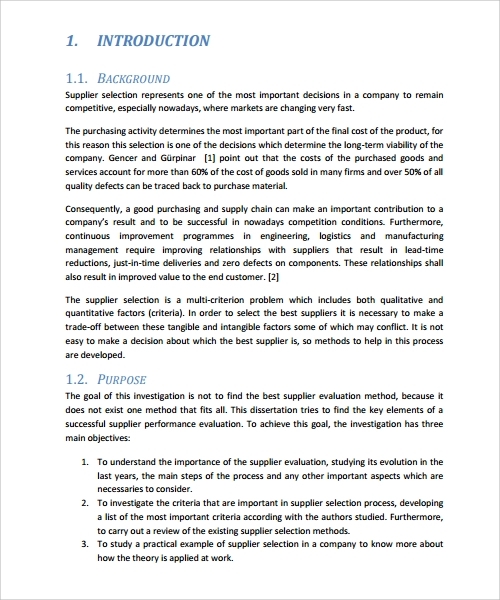 Any business organization will want to give Supplier evaluation templates , based on different criteria that they consider to be important. Such evaluations can prove valuable during negotiations with suppliers, and thus help the business procure materials and services. 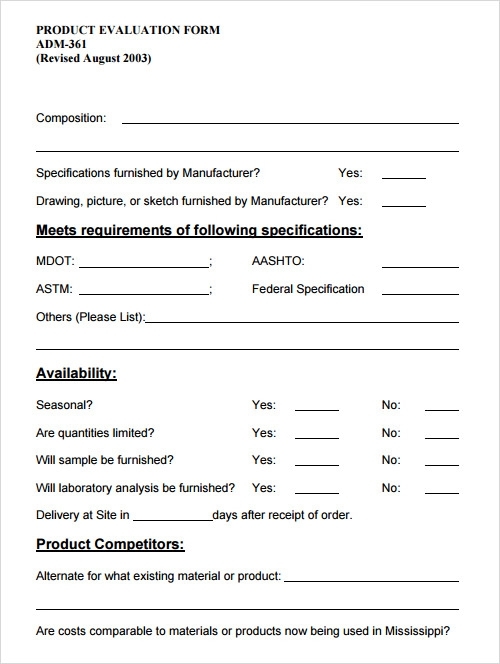 Use this evaluation template for your own evaluations, so that you can choose the right supplier for your company. 360-degree evaluation feedback is commonly used in human resources, and is often referred to as multi-rater feedback and multi source feedback or assessment. It means feedback that comes from different members of a particular employee’s immediate work circle, including direct feedback from supervisors, peers and subordinates, as well as self-assessment.